Casserole Recipes is the term used to describe recipes that are made in a casserole, which is a large, deep pot that is used both in the oven and as a serving vessel. In this section, explore some really easy and healthy, yet luscious casserole dish recipes. French Toast Casserole is easy to prepare and makes a great breakfast. 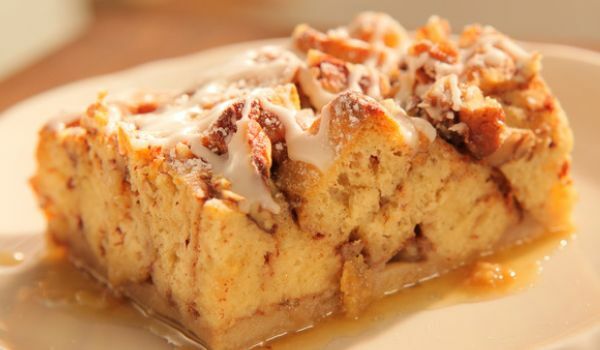 Learn how to make/prepare French Toast Casserole by following this easy recipe. Mushroom Casserole is a delicious, wonderful and quick dish to prepare. 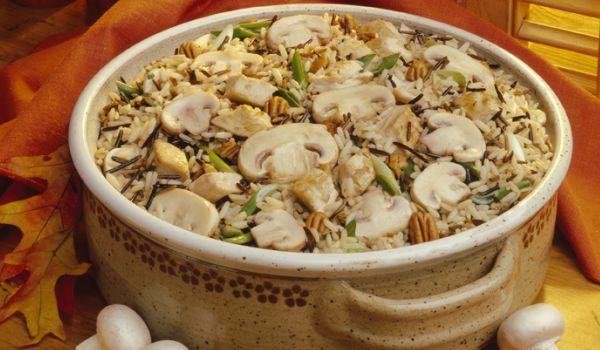 Learn how to make/prepare Mushroom Casserole by following this easy recipe. 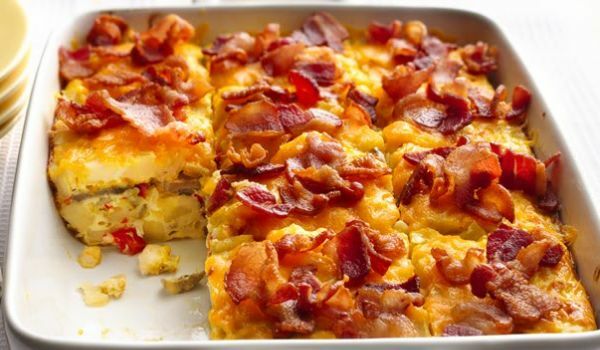 Christmas Brunch Casserole is a great way to celebrate your Christmas day. Learn how to make/prepare Christmas Brunch Casserole by following this easy recipe. Artichoke Chicken is a very popular recipe. 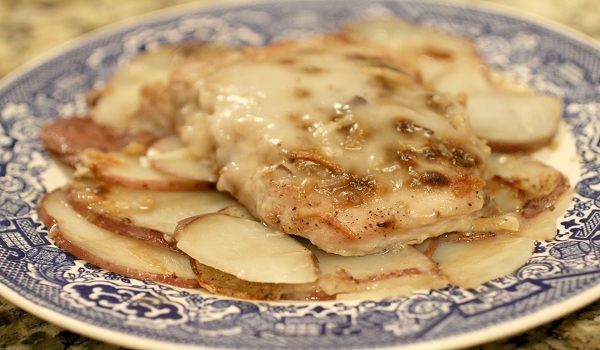 Learn how to make/prepare Artichoke Chicken by following this easy recipe. Zucchini Dutch Cheese Casserole is a toothsome recipe. Learn how to make/prepare Zucchini Dutch Cheese Casserole by following this easy recipe. Creamy Celery Casserole is a tasty preparation. Learn how to make/prepare Creamy Celery Casserole by following this easy recipe. Chicken Broccoli Casserole is a very popular recipe. Learn how to make/prepare Chicken Broccoli Casserole by following this easy recipe. Chile Rice Casserole makes an excellent side dish with any Mexican or chicken meal. Learn how to make/prepare Chile Rice Casserole by following this easy recipe. Apple Pork Chop Casserole is a delicious lunch option. 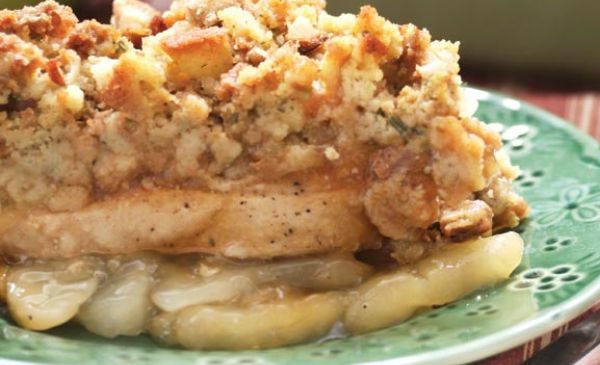 Learn how to make/prepare Apple Pork Chop Casserole by following this easy recipe. Turkish Tava is a delicious meat preparation, served best with rice. 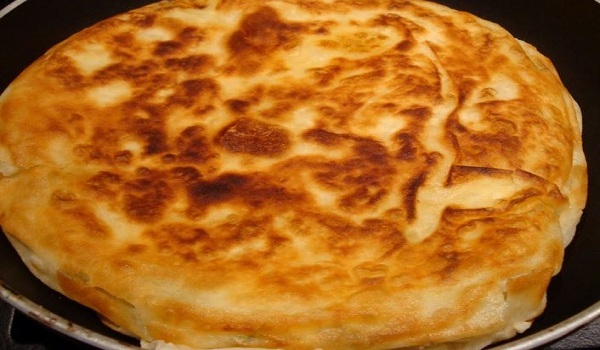 Learn how to make/prepare Turkish Tava by following this easy recipe. Broccoli and Chicken Casserole is a very popular recipe. Learn how to make/prepare Broccoli and Chicken Casserole by following this easy recipe. Oyster Soufflé makes an excellent accompaniment with a turkey or roast beef dinner. Learn how to make/prepare Oyster Soufflé by following this easy recipe. Pork Chop Casserole is hassle free to prepare and an absolute delight to taste. Learn how to make/prepare Pork Chop Casserole by following this easy recipe. 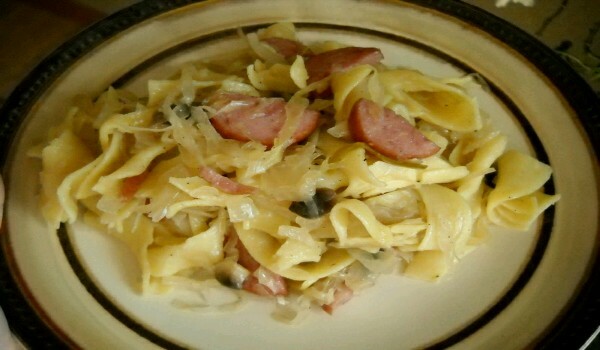 Polish Casserole is a very popular recipe. Learn how to make/prepare Polish Casserole by following this simple & easy recipe. 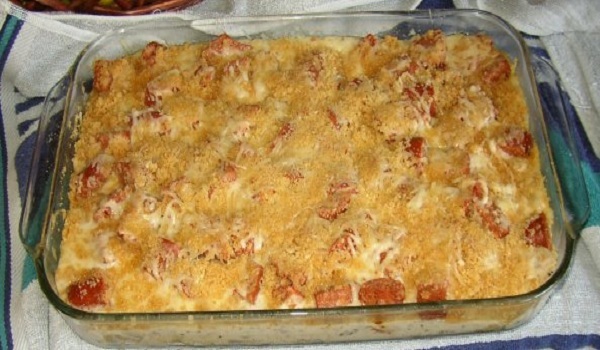 Chicken Macaroni Casserole is a wonderful pasta casserole for a cool winter afternoon. Learn how to make/prepare Chicken Macaroni Casserole by following this easy recipe. 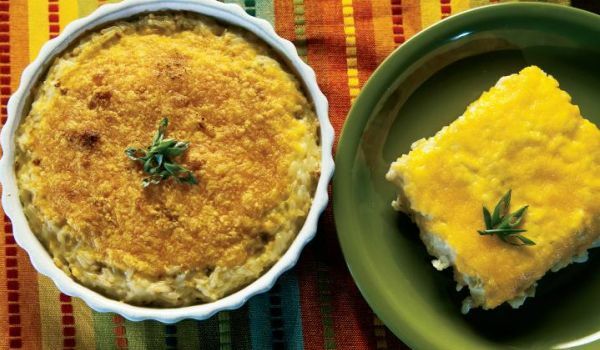 Baked Potato Casserole is a very popular recipe. 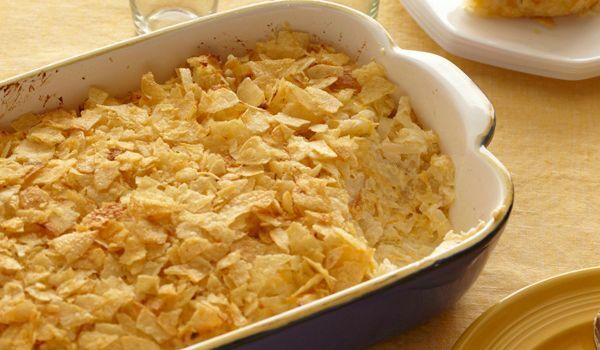 Learn how to make/prepare Baked Potato Casserole by following this easy recipe. Broccoli Cauliflower Casserole is a very popular recipe. 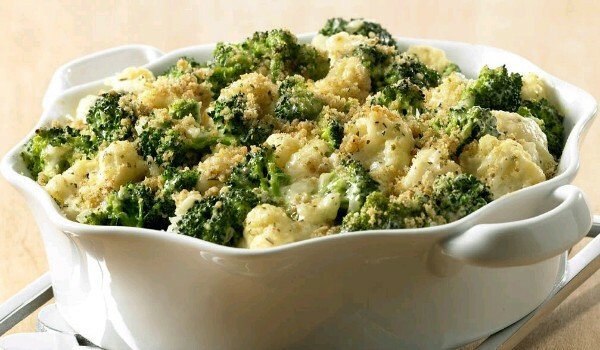 Learn how to make/prepare Broccoli Cauliflower Casserole by following this simple & easy recipe. Asparagus Au Gratin makes for a delicious snack that is also easy to make. 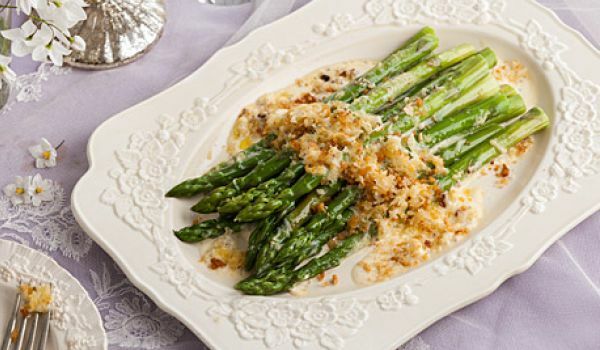 Learn how to make/prepare Asparagus Au Gratin by following this easy recipe. 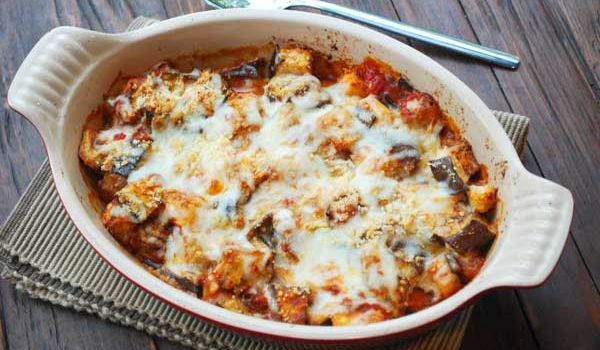 Eggplant Casserole is a very popular recipe. Learn how to make/prepare Eggplant Casserole by following this simple & easy recipe. Finnish Turnip Casserole is a must preparation on Thanksgiving Day and Christmas. Learn how to make/prepare Finnish Turnip Casserole by following this easy recipe. Lazy Pierogi is a very popular recipe. Learn how to make/prepare Lazy Pierogi by following this easy recipe. Oyster Casserole is quick and easy to prepare recipe. Learn how to make/prepare Oyster Casserole by following this easy recipe.